John Prosser, a teacher from Bolton, UK is cycling from Lands End to John O’Groats from 23rd July to 10th August. 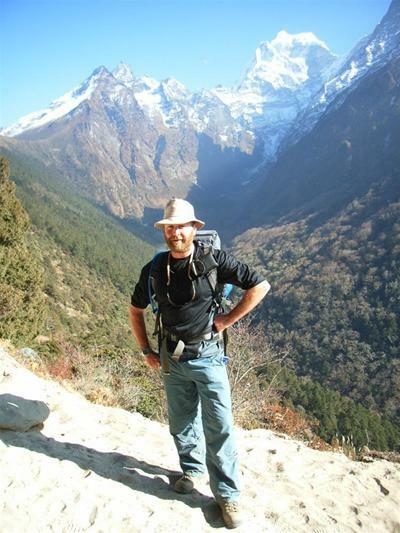 He visited Nepal in 2006 with his wife Heather and was struck by how friendly and open everyone was, and how generous with their time, help and friendship during his stay in their country. Despite having very little material posessions, these were some of the richest people they met. He’s now taking the opportunity to pay back to the community that touched his heart by supporting the work of the Helambu Project. You can support Johnny by visiting www.justgiving.com/onyerbikejohnny.